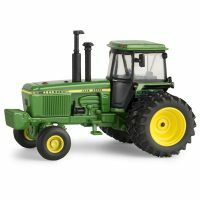 1/16 Big Farm 4020 w/Accessories – Bartron Supply, Inc. 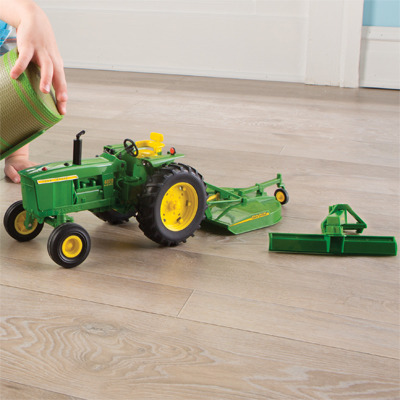 Constructed of durable plastic and ready for play. 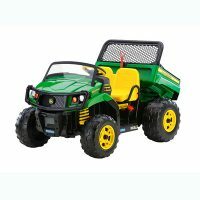 Tractor features lights & sounds, wide front axle, and adjustable rear hitch. 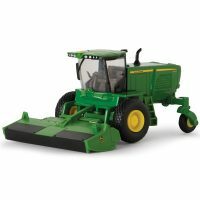 Attachable blade and rotary mower complete the set. 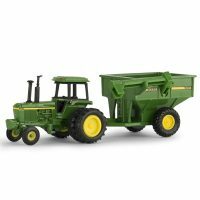 All pieces are compatible with other Big Farm tractors and implements.